1. Please don’t start a post by apologizing that you haven’t posted in a while. Everybody says sorry when there’s a lull, but few readers would notice if you don’t tell us. I see it with podcasts all the time, too. When I see that apology as the lead paragraph, I don’t expect awesomeness to follow and I move on quickly. Maybe you feel bad for letting us down, but it’s blogging, not a kidney donated too late. Ease up on the throat clearing and tell us the crux of your post up front. Have something to say. 4. Don’t make it as long as I did yesterday. Confession: I should have broken that post up into three days of blog posts. I was just so excited about my little epiphany, I blurted it all out at once, unable to contain myself, eager to help and share. That was a mistake, but if you managed to get to the end of it, you’re probably pretty happy you snuggled into your blankie with provisions for the endurance read. Sorry about that. I messed up. I’m not big on rules. Break these rules if you want. It’s doubtful, but maybe you can be the first to actually make the admission that you haven’t blogged in a while entertaining. Call these warnings or guidelines. There’s probably lots more neither of us should ever say, but it’s a free country and a free Internet. That’s the beauty of it. It’s the Old West and there ain’t no sheriff to poop on our free expression parade. Usually when things go awry it’s because we somehow managed to poop on ourselves. 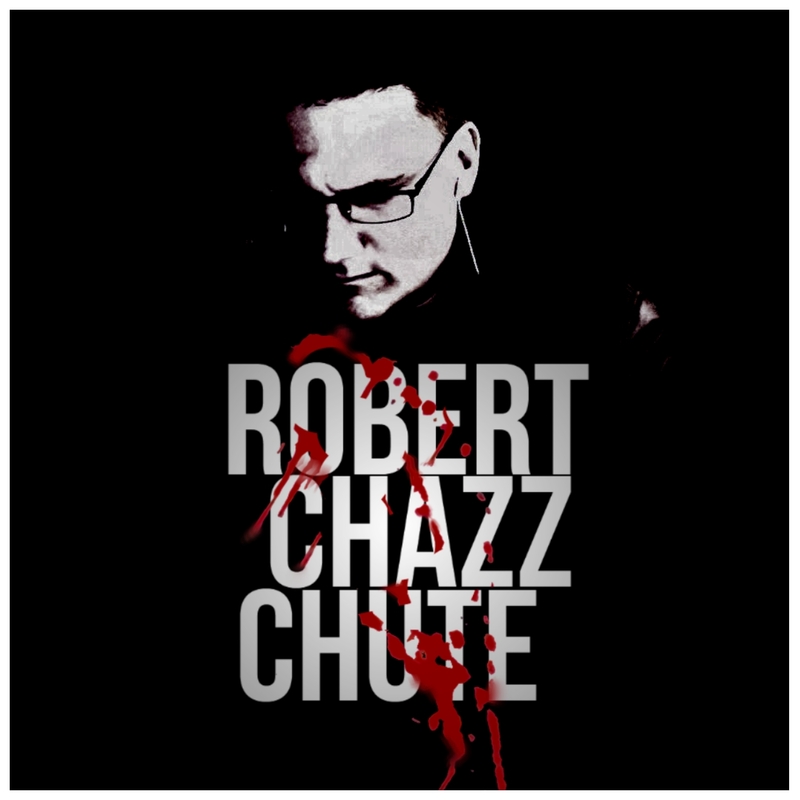 ~ Robert Chazz Chute writes books. The first few minutes of each writing session are stressful. Then the wings spread. Learn more about Chazz’s books and the All That Chazz podcast at AllThatChazz.com. Really great post!!! Needed so I retweeted it on Twitter. Especially making note of NOT saying I’m sorry for not posting. I hate it. In my latest post I tried to circumvent it… don’t know if I did job.. I do know it didn’t start off by saying ‘I’m sorry’ LOL! Thanks for reading, retweeting and taking the time to comment, Natasha. I appreciate it. I think when we take a break from podcasting or blogging, it’s a “never complain, never explain” situation, unless the blog is super personal and conversational. You made a point. I never said in my blog, “I’m sorry I haven’t been blogging for awhile.” It’s like yeah…who cares!? Just write when you are able to write. That’s all the readers care about. Rules are meant to be broken, but these are very helpful ones! 🙂 Thanks for the pingback!